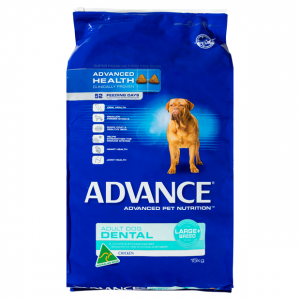 Ivory Coat Ocean Fish & Salmon is packed full of wholesome, natural ingredients to support your adult dogs long term health. 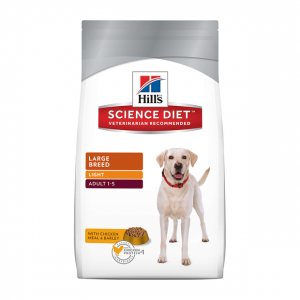 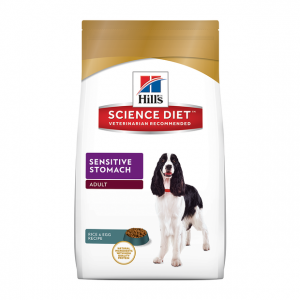 This all-natural, grain free dry food is formulated using ocean fish, salmon, potatoes and peas making it an excellent source of highly digestible protein and energy. 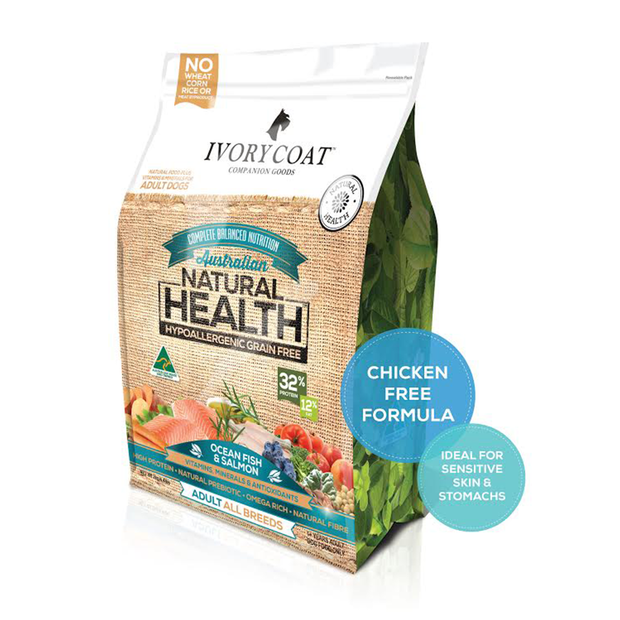 Ivory Coat recipes are made in Australia from high quality, Australian-sourced ingredients and are rich in antioxidants from super foods like kale and blueberries to support a healthy immune system. 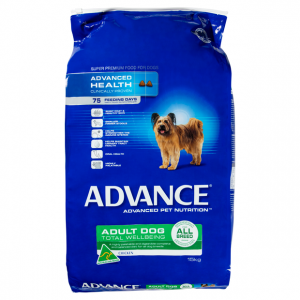 With the addition of flaxseeds and salmon oil they are rich in omega fatty acids for skin and coat health and also contain a natural pre-biotic and natural fibre to support healthy digestion.